Mazda is now getting onto the electrification bandwagon. The announcement was made today as part of the company’s “Sustainable Zoom-Zoom 2030” plan. Among the highlights is the confirmation of in-house developed electric drivetrains and the introduction of two new electric vehicles. A shift in direction since the long-term vision announcement last year, Mazda says that by 2030, 95 percent of its vehicles will offer some sort of electrification while pure battery-electric vehicles will account for the remaining 5 percent. To achieve this, Mazda will develop electric drive systems in-house guided by their human-centered development philosophy. Part of their plan is to use the EV drivetrain in hybrids as a torque vectoring system in their vehicles. Two vehicles will benefit from this new technology. The first is a pure electric vehicle while the second will have a rotary-engine range extender. 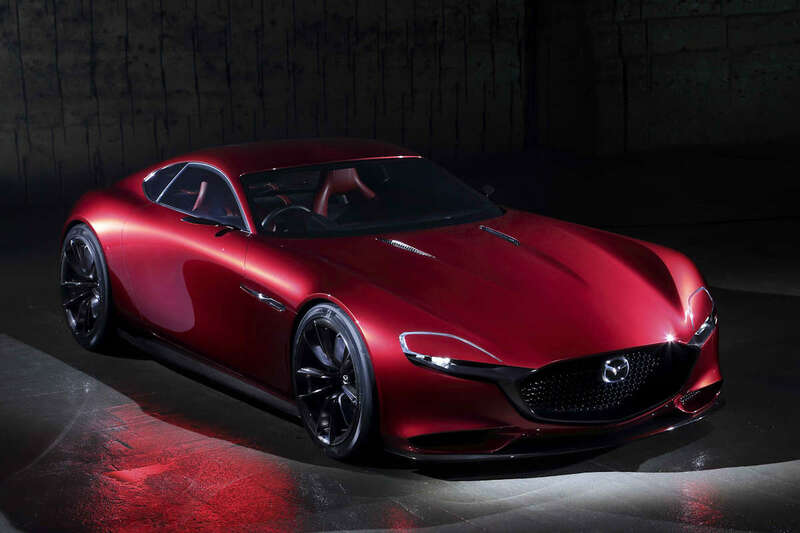 This is the first official confirmation of the rotary engine’s return, Mazda has chosen this engine type to power its range-extended EV because of the rotary engine’s small size and relative high-power output. It is also smoother compared a two- or three-cylinder engine. Mazda will also tune the the rotary engine so that it can run on LPG and can provide a source of electricity in emergencies. In the same announcement, Mazda will continue to develop connectivity technologies by leveraging its alliance with Toyota Motor Corporation. This, along with its model-based development will enhance customer satisfaction, according to Mazda.